As a REALTOR, I am dedicated to selling your house or finding you the dream home you are searching for. With over 26 years of selling real estate experience, I have sold lots of properties specializing in Vancouver downtown, Vancouver west side and Richmond. I am also currently handling marketing and sales of a couple of new townhouse projects. I have achieved the exclusive Gold Master Medallion Club Member -12th year from the Real Estate Board of Greater Vancouver which represents top 10% realtors. Currently I am the President's Club qualifier which represents top 1% realtors in terms of sales volume. 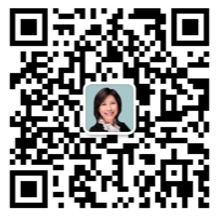 I can speak fluent English, Mandarin and Cantonese and be able to communicate well with buyers and sellers.